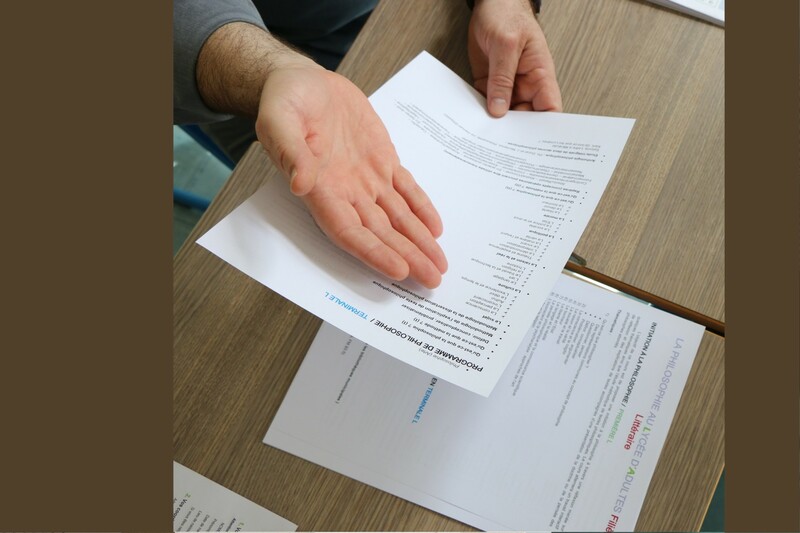 Prepare the general French Baccalauréat L, ES, S by offering a lively learning place, appropriate teaching methods, as well as personalised assistance and support. 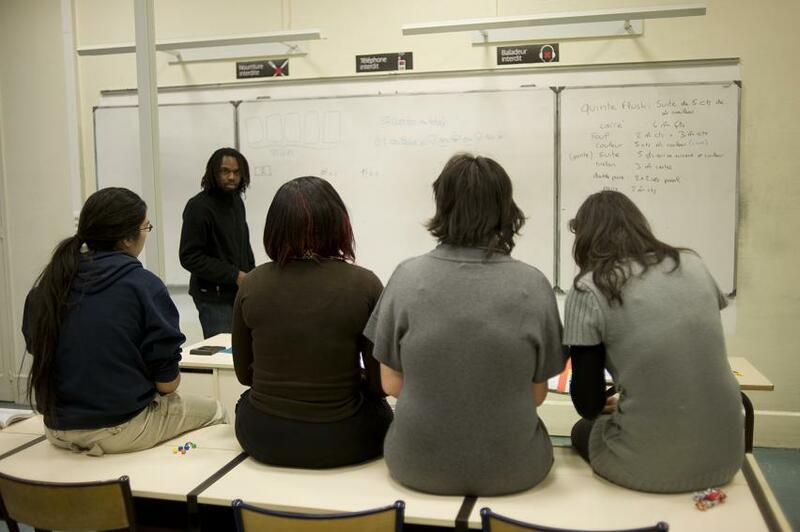 Our teaching aims are in priority working with people who stopped school, sometimes for many years, and who wish, for various reasons, to pass the Baccalauréat exam to reconnect with their studies. The goal is to facilitate students’ resumption of studies and to help them succeed by providing individualised support and assistance. The preparation of the Bac exam demands one, two or three years of will and perseverance. The goal: to gain knowledge and methodology, to acquire a sufficiently broad and solid basis for considering higher education. At the LMA more than half of the students graduate and most of them continue studies in higher education.